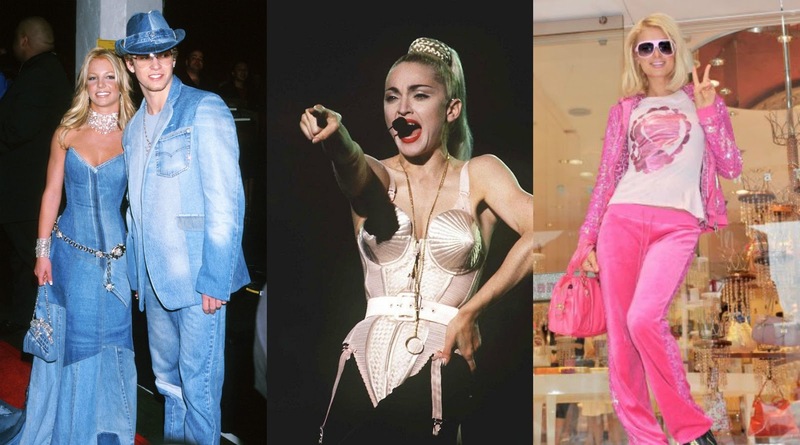 It was Madonna who made underwear as outerwear famous in the nineties with her cone-shaped corset designed by Jean Paul Gaultier (thankfully, this garment never met the high street). Lindsay Lohan was also once seen on the catwalk with a black corset top layered over a white shirt — paired with a bootcut jean of course. In 2018, we’ve seen the Kardashians bring the trend back with a ‘mini corset’ worn around the waist to show off curves over a loose shirt dress. Other celebrity influencers have also taken on the trend, although they’re not as big as some of the trends we’ve seen. 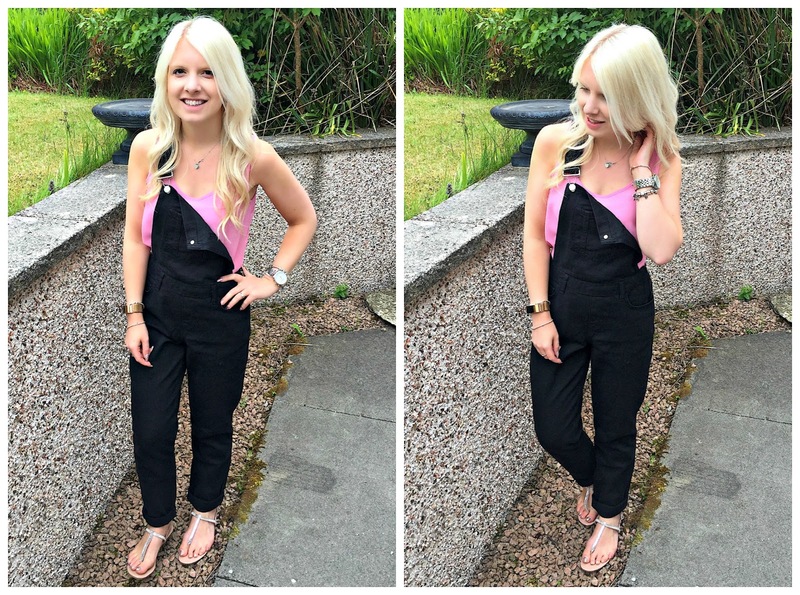 Another quirky fashion trend were the denim overalls. A low-maintenance look made famous by the Fresh Prince and other nineties celebs. If you wanted to look uber cool, you’d wear it with one strap undone. Between the nineties and the mid-noughties, a cropped trouser leg was a top trend. For a jean — pedal pushers were definitely in and they were either denim or a pale pastel shade. This denim trend was rocked by fashionistas at the time including the Spice Girls and Christina Aguilera. It seems this one is coming back around too, with many celebrities sporting their designer cropped jeans– Jennifer Lawrence wore them with heels and a sheer top for Dior’s SS17 Paris show and Selena Gomez has been spotted in a pair, teamed with patent loafers and a casual white shirt. Cropped combat trousers were also big. British girl band, All Saints, was a fan of this fad and rocked cargo pants, crop tops (having your midriff on show in the 90s was compulsory too, apparently) and trainers with the tongue out of the trouser leg. Platformed trainers were a big trend, again started by every girl’s fashion icons — the Spice Girls. Whether they were white tennis shoes, lace-up boots or sandals, they had to have a huge platform to allow you to stomp around. We’ve seen this trend return with Rihanna’s range of Puma platformed trainers and (for something more alternative) Gucci’s rainbow platform metallic sneakers that are currently on sale. How could we forget jelly shoes? It is thought that they were invented due to a leather shortage during World War II, leading to a French shoemaker creating shoes from plastic. This is one of the trends that has come and gone throughout the years, with a surge of the shoes in 2002 and another rise to popularity in 2009. As with all fashion trends, it’s likely that we won’t have seen the back of these unforgettable fashion trends. And, there’s bound to be many more fads to come that we’ll cringe at before buying into.